Mondays can be the worst day of the week. Coming off a nice, long, enjoyable weekend and having to go back into the office with nothing to look forward to but a stack full of work. Let this be the case no longer!! 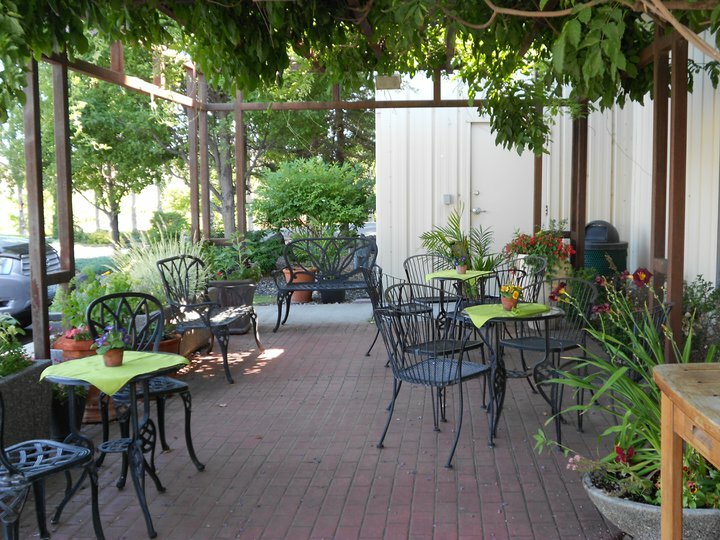 Now you can look forward to Monday evenings on the patio at Barnard Griffin with wine by the glass specials and light apps. From 5pm-7pm on Mondays enjoy wine by the glass specials and a light appetizer; much like their Wednesday night 5@5 events. In addition, all cases purchased at their Monday night “Case of the Mondays” event will have a 25% discount applied to them. You can also give them a call at 509-627-0266, check out the website http://www.BarnardGriffin.com or email Kim at info@BarnardGriffin.com.